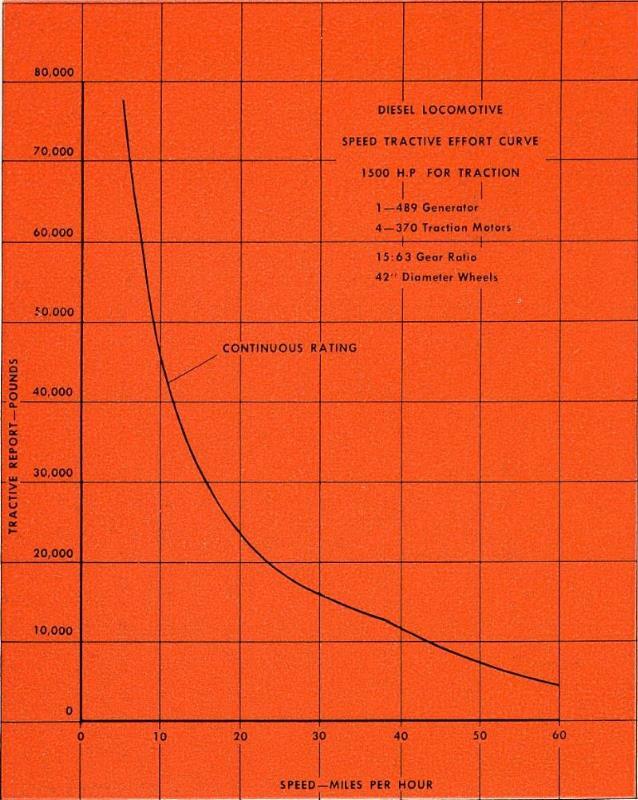 Tracfive effort and speed curve of the North Africa Railway locomotive. beside the newly christened locomotive. 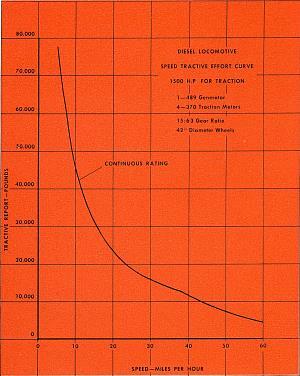 spection ports, without lifting the crankshaft. pump, chain-driven from the crankshaft. 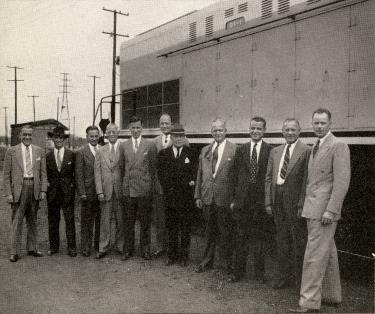 Wheel base, each truck (swing-bolster).....................11'- 6"
Wheel base, total locomotive....................................43'- 9"